Whether it’s a key scratch or a bumper scratch, we at, Love-Yr Motor hail in all kinds of car repair scratches and dent removal. With years of experience, we strive to provide excellent services to gain customer satisfaction. 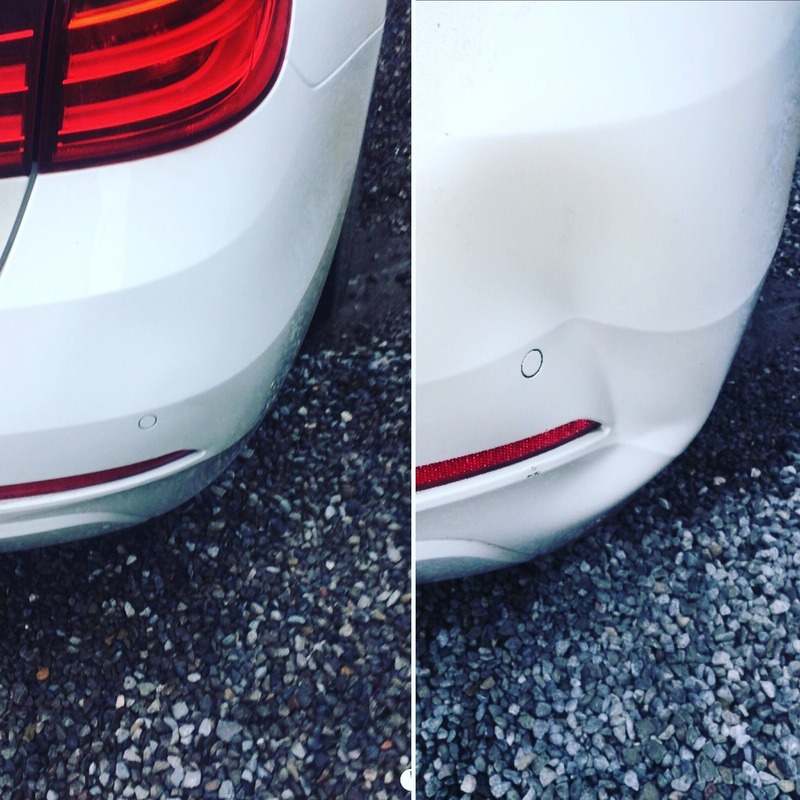 Following the SMART repair mechanism, we are one of the leading car scratch repair Bristol. By SMART, we mean Small and Medium Repair Techniques. Right from the smallest key scratch to the huge bumper scratch, experts at Love-Yr Motor, excel in all. We recover all those tiny scrapes in a couple of hours and at rates affordable to all. Also, you need not worry about the color mapping as we inculcate the exact manufacturer’s code to blend in the color that maps right with your vehicles existing one. Technicians at Love-Yr Motor hold the expertise in rendering services that are similar to the one offered at body shops. 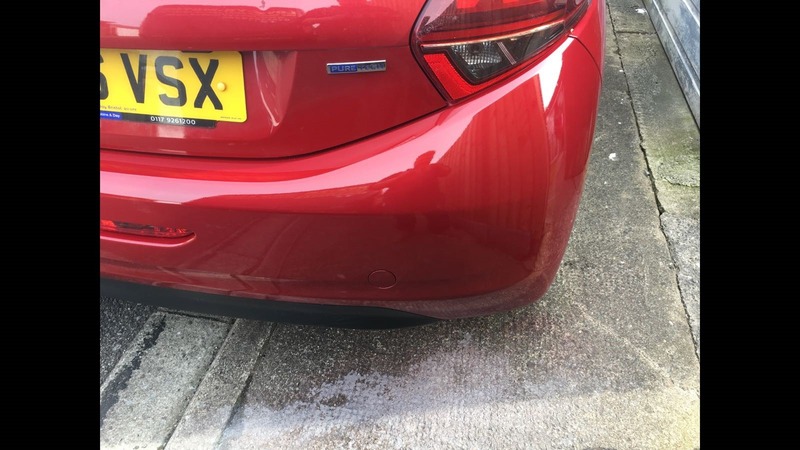 Once you register with us for Car Scratch Repair Bristol, experts would reach right at your doorstep and provide you top class services at your convenience. The process carried out is the same as the ones offered by top-class trained experts. Our vehicle van is equipped with all the necessary paint system that enables exact color mapping to repair your car scratches. 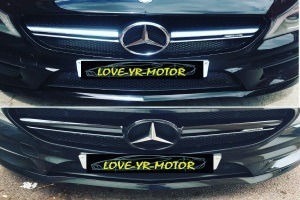 Having the benefit of a canopy to protects, technicians at Love-Yr Motor excel in carrying out all the desired paint repair as well as scratch removal to fix your car throughout the year. So, now you don’t have to worry about those unwanted scratches and feel bad about your ugly appearing damaged car. There has long been the trend of traditional car repair services which not only adds cost overheads but additionally associates with itself a bunch of other causalities. Right from scheduling a visit to handling your car for nearly two to three days they would keep on adding fees for every small work done. Also, the traditional way necessitates the need for entire car paint going way to high on your budget. However, we at Love-Yr Motor induce customer-centric services and render those that benefit both you and us. 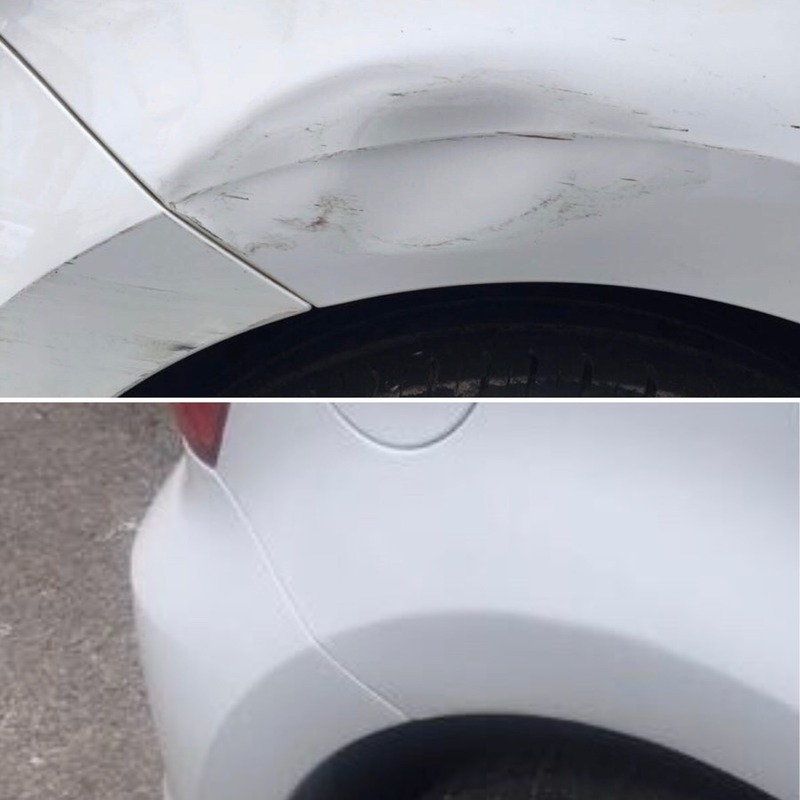 Employing the mechanism of SMART repairs, we not only reduce the overall time of car scratch repair but also cut down on the total Car Scratch Repair Cost. 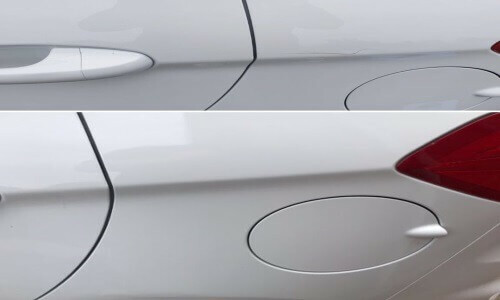 Whether it’s a small dent or a huge accident, the car scratch repair cost can be estimated only after the experts at our workshop assess the intensity of the same. Once your vehicle is at our shop, trained professionals take a virtual tour to seek all the damaged areas noting the one that needs replacement. Depending on the parts to be replaced, the number of scratches to be repaired, the paint to be applied and the professional in work, can the total car scratch repair cost be determined. Just by having a glimpse of the car, estimating the repair cost is not feasible. We have experts that study the entire vehicle to draft the total repair cost. We are a team of trained professionals that work day and night to meet the industry standards and at the same time map customers satisfaction. We know what it takes to get back your vehicle in shape and so take all the necessary steps to do so. Cost Effective: Inducing the Love-Yr Motor SMART to repair system, we cover up all kinds of car scratch repair Bristol. Whether it’s the bumper scuffs, or the accidental damage or key scratches, we excel in all. We Inculcate minimum possible steps to repaint your car and repair all scratches. Convenience: We offer robust and reliable solutions at your convenience. No matter what kind of service you want, we offer solutions tailored to map the user’s requirements and always at their doorstep. Optimal Quality: Though we offer solutions at affordable prices, it nowhere means that we cut down on the quality. We deliver a high standard solution along with top class customer service. So, if you are looking for one such company that would help you get rid of all those unwanted scratches, here we are, happy to serve you.